Nejsem to, co se mi přihodilo. Jsem to, co jsem si vybral, že budu. This entry was posted on 1.2.2019. 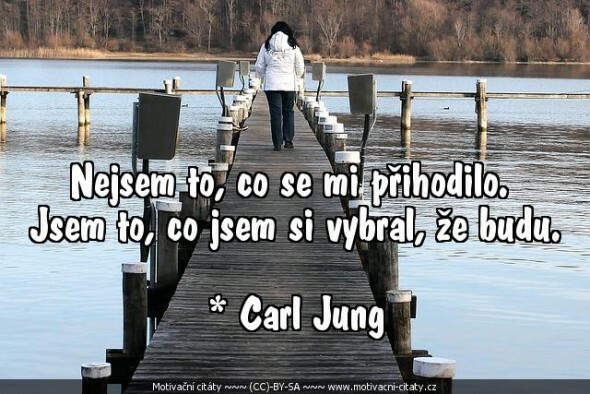 It was filed under O životě and was tagged with Carl Jung, příhoda, výběr.